Guided and interpreted tour to Axarquia sightseeing Frigiliana white village. 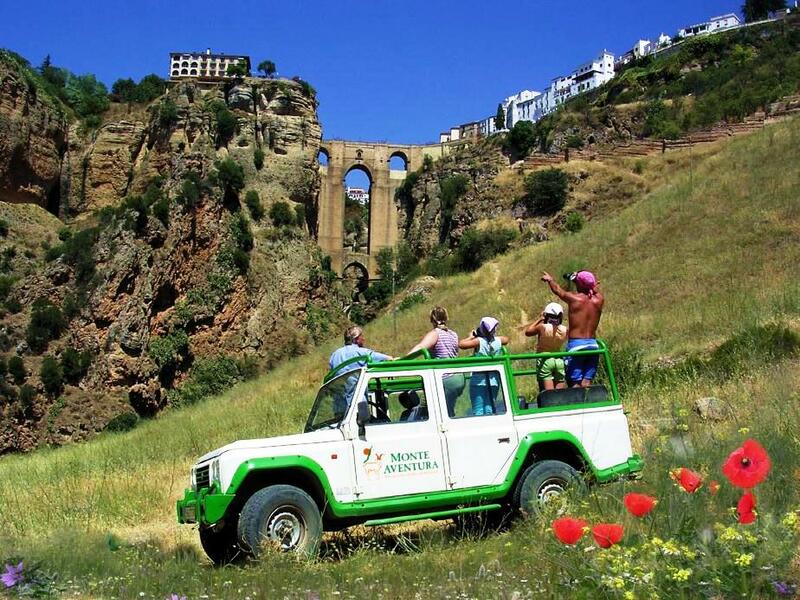 Crossing, in convertible4x4 safari jeeps, mountains declared Nature Park of Sierra Tejeda, Almijara and Alhama. 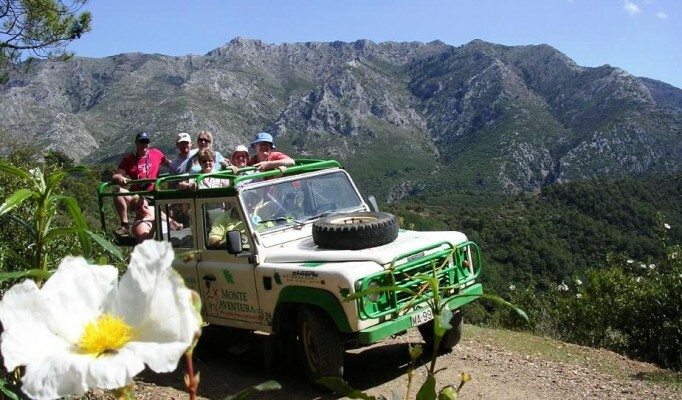 Discovering the important history of the white villages and the wilderness of the Natural areas, feel the contact with nature again and finishing the day with a great bath in Rio Chillar, Nerja. 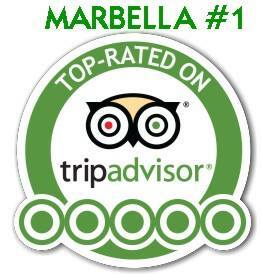 You will find out the real andalusian lifestyle! 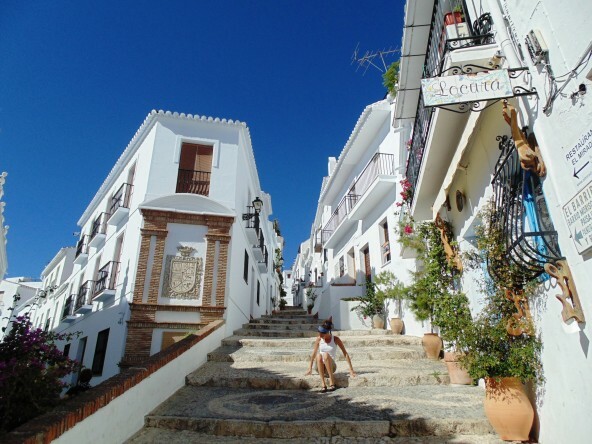 A sighseeing visit to El Acebuchal (Frigiliana hamlet), The Lost Village of Ghosts. It is an exceptionally beautiful hamlet that is known locally as the Lost Village which was abandoned in 1949 after the conflicts and reprisals that the inhabitants suffered and that forced them to leave the village. El Acebuchal has been suspected of providing refuge and food to the «guerrilleros». 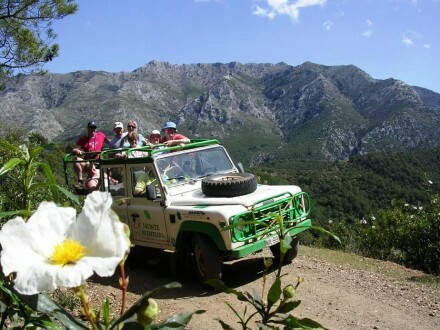 40,600 hectares of Tejeda, Almijara and Alhama Sierras Natural Park is an impressive mountain range which forms a geographical barrier between the provinces of Malaga and Granada. 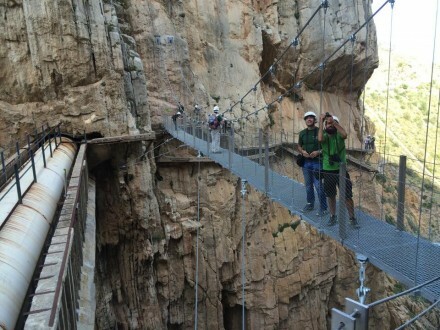 Sharp peaks, steep slopes, and breathtaking defiles render this rough landscape, whose most prominent feature is the Maroma peak, standing at 2,068 metres of altitude. 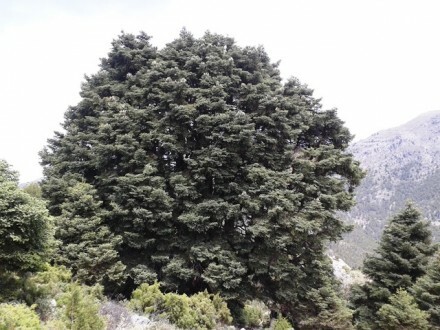 The best-known animal in these mountain ranges is the mountain goat, golden eagle and others raptors. 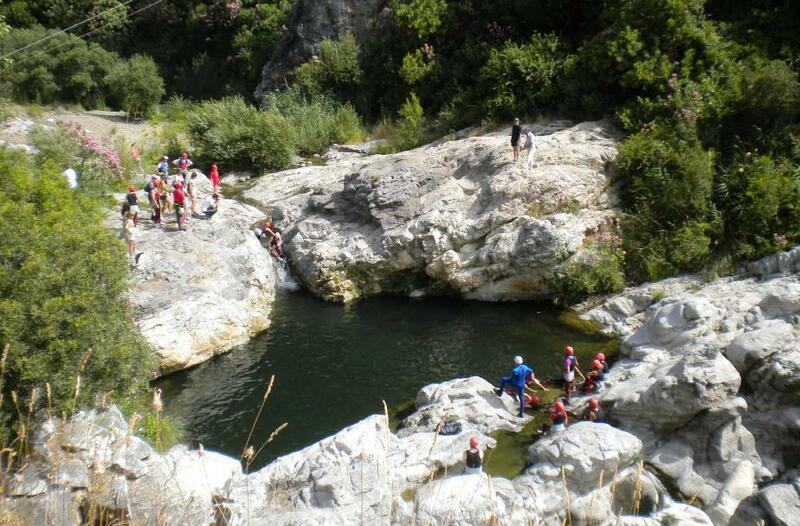 The best thing to do in summer is having a great acuatic hiking walking up the Rio Chillar, close to Frigiliana. 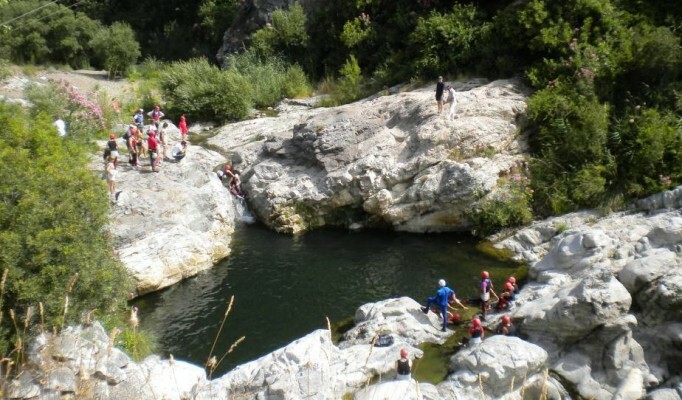 It’s a wonderful Andalusian river with natural pools and a several sparkling waterfalls while you hike along a cool river bed in a narrow shady canyon. 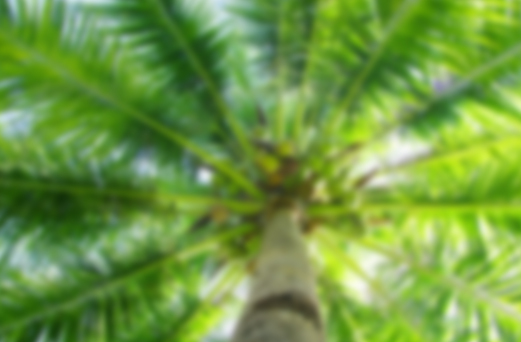 Perfect for the hot summer!